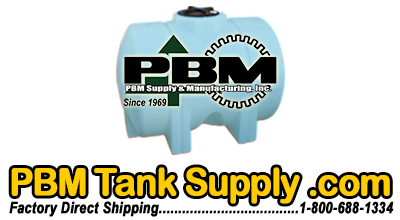 PBM Supply and Mfg., Inc. Fire Fitting Kits are for use with potable water tanks. 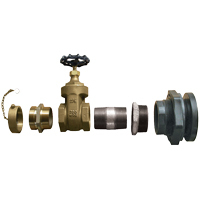 Provides necessary connection for local fire department access. Please check for appropriate approval and specific requirements from your local area fire department.